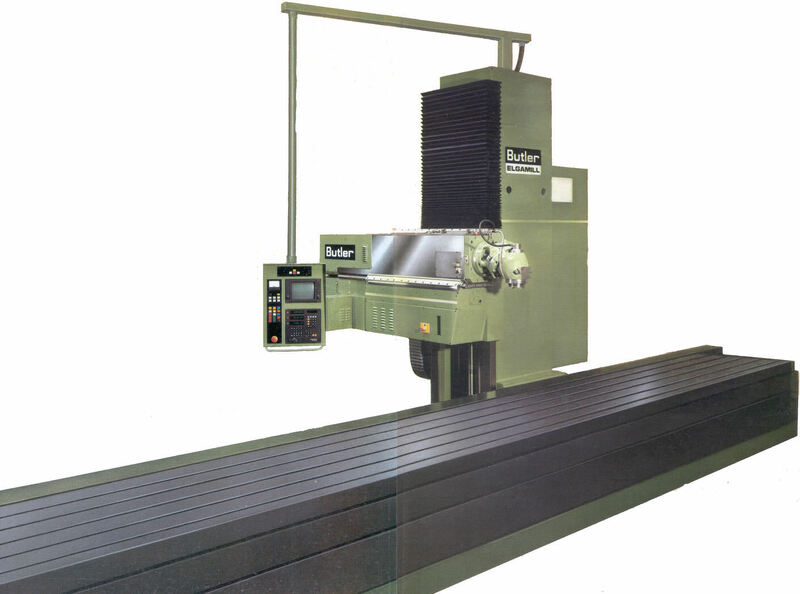 Butler HE Elgamill, moving column milling and boring machine. This machine is available either fully working as is or with a CNC upgrade of your choice. Actual machine picture to follow. The actual machine has a Heidenhain TNC 155 fitted not the TNC145 shown. We can offer a complete package of the machine with a CNC upgrade or complete electrics, motors and CNC replacement. We will tailor a package to your exact requirement. Prices available on request. We offer a full range of replacement spares for all Elgamills. For further information contact Seymour Engineering by email, post or through our form.